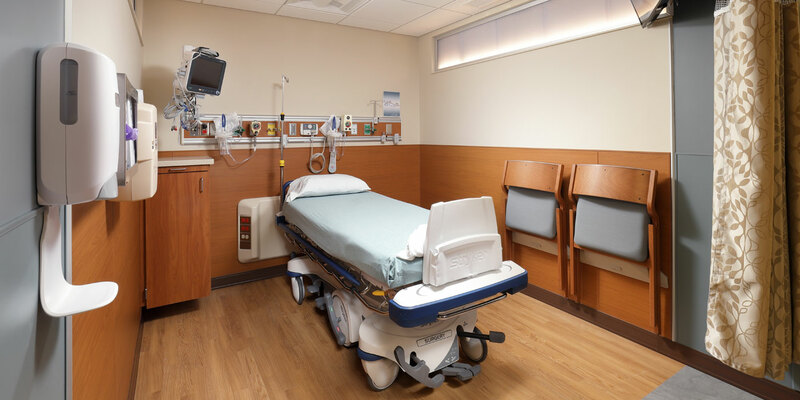 The existing surgical unit at Uniontown Hospital was outdated in design, planned for longer patient stays. 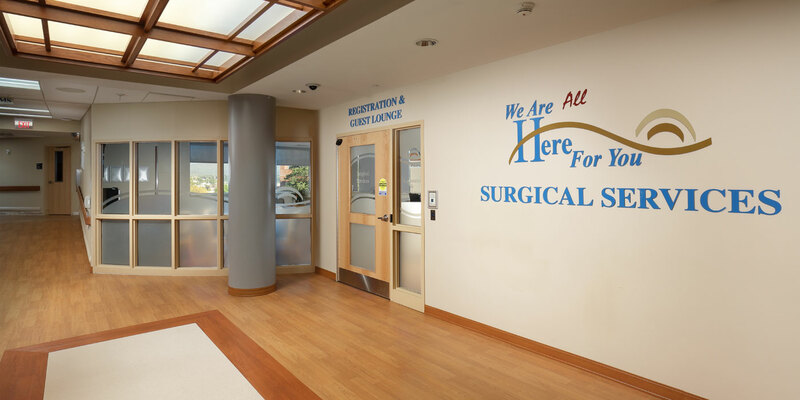 Because of advances in medicine, the hospital is able to perform less invasive procedures, resulting in shorter hospital stays and quicker recoveries. 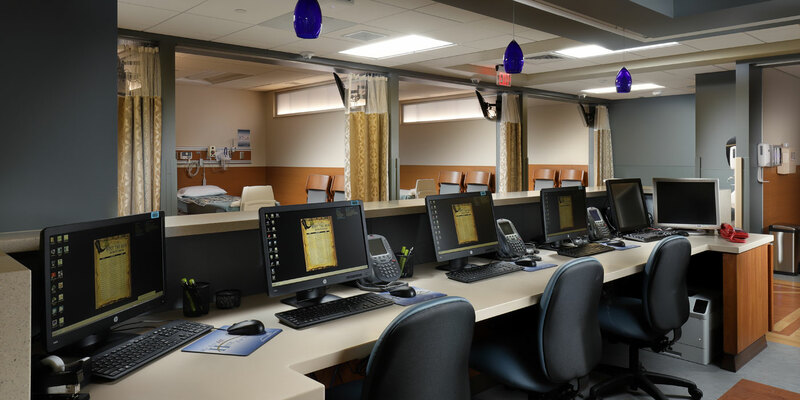 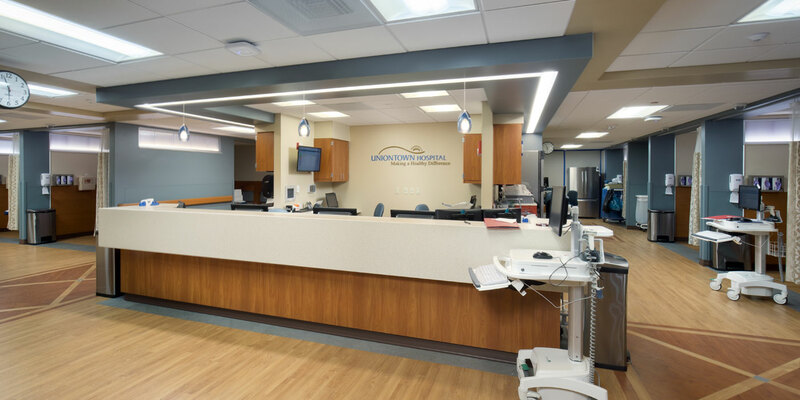 The hospital spent time redesigning the 25,000 SF surgical care center based on recent patient volume, resulting in consolidated services which increased the number of patient bays to 25. 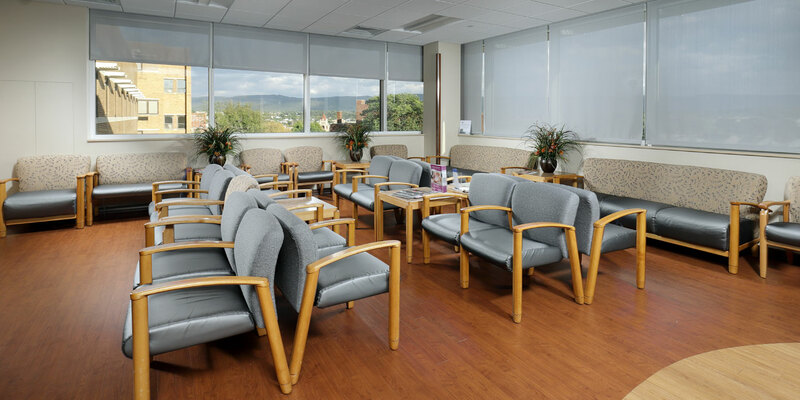 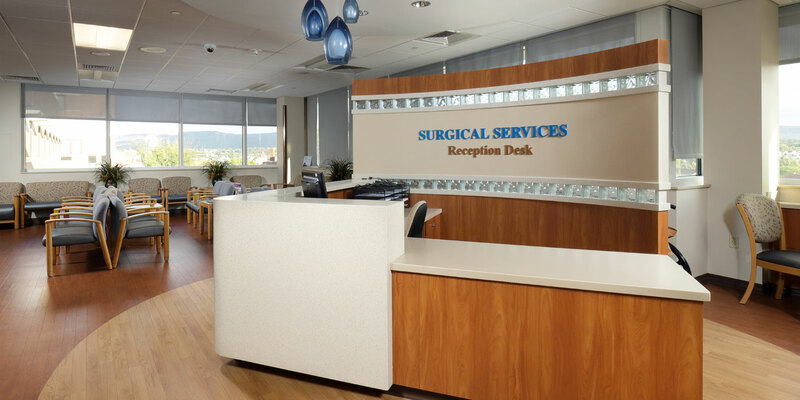 Construction included a complete renovation to the Pre- and Post-Op areas, PACU, nurses station, reception and waiting room, and consultation services. 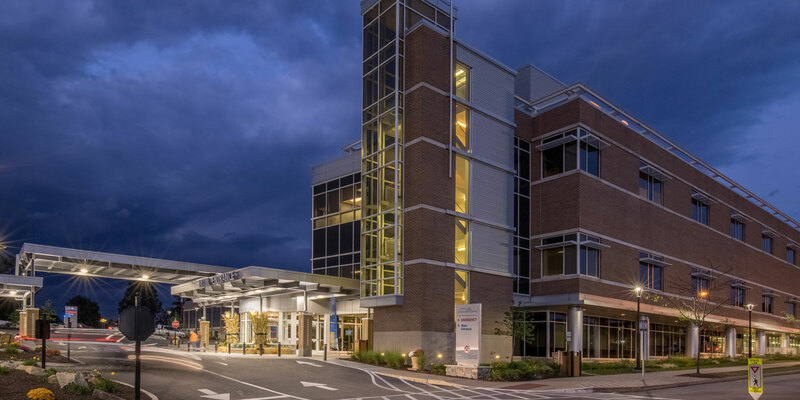 The project was completed in four phases, with the OR remaining open through construction. 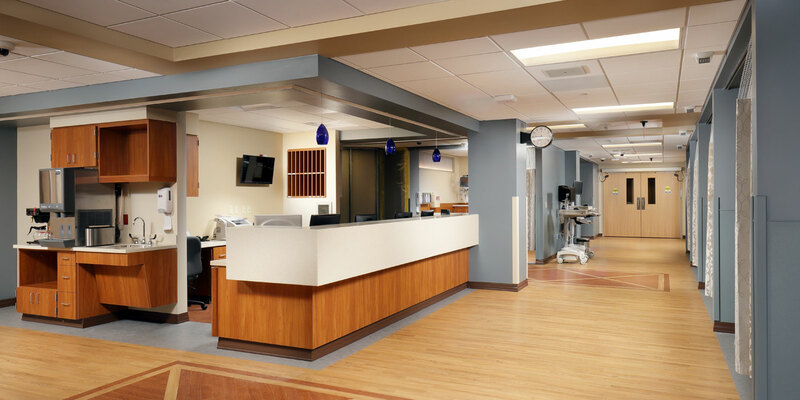 Close attention to ICRA was necessary, as it is in any hospital project, but especially with such close proximity to the operating rooms. 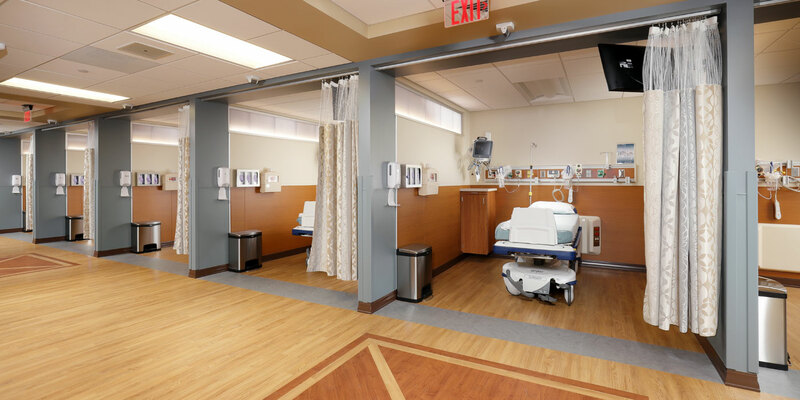 MBM worked with hospital staff to create phasing based on hospital needs and to minimally disrupt the patient experience.